Ahmedabad, July 29: The mandate of a central bank is not just to ensure price stability but also to promote growth and generate employment, Union finance minister P Chidambaram said on Monday, a day before the Reserve Bank of India is scheduled to review its monetary policy. Stating he did not expect any hike in interest rates by the commercial banks, the Minister said they had enough funds to meet credit demands and that the onus of coming up with large investment projects rests with the industry. “All over the world thinking in changing. The mandate of a central bank must not only be price stability…. The mandate of central bank must be seen as part of larger mandate which includes price stability, growth and maximising employment,” he said. The RBI is scheduled to address the several conflicting concerns including volatile exchange rate, liquidity crunch and slowing growth, at its meeting Tuesday. RBI Governor D Subbarao had last week met Prime Minister Manmohan Singh and Chidambaram and is believed to have discussed the current macro-economic situation. “I have tried to argue that while I acknowledge that the central banks mandate is price stability, price stability must be seen as part of larger mandate of growth and employment,” said Chidambaram while speaking at a function. Admitting that, the world over, governments and central banks have not been on the same page, he said, “in fact this antagonism between central bank and government is very functional antagonism, a healthy antagonism. I am not saying it is unhealthy, it is perhaps healthy”. RBI has been maintaining a tight monetary stance overlooking the pressure from the government as well as the industry for a steep cut in interest rate to promote sagging growth. “Tomorrow, the RBI Governor will make a quarterly review policy statement. 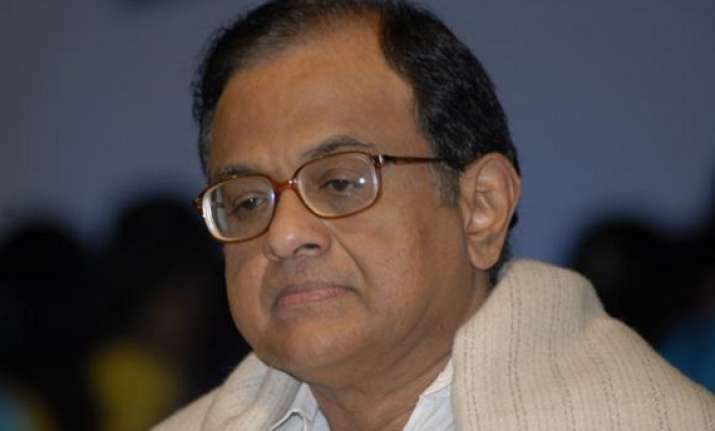 So let us wait for the Governor statement which will throw more clarity on the subject,” Chidambaram said. The Minister, however, sounded confident that interest rates of commercial banks will remain stable. ”I do not expect these (RBI) liquidity measures to result in an increase in the bank lending rates. In fact bank rates have been stable and all chairperson of banks have told me that they have no plans to increase lending rates. ”So the current interest rates will remain. I can't say whether they will come down. But I am almost certain they will not go up, “ the Finance Minister said. Chidambaram assured the industry that their credit needs would be met by banks. Observing that there is enough money in the system, he said banks are not getting big-ticket demands. ”Industry must come to banks and make big demands for credit. I want you to talk about big industries and where you would come and demand credit of Rs 300-400 crore. That's not coming. If it comes, banks have assured me that enough credit will be provided,” Chidambaram added. 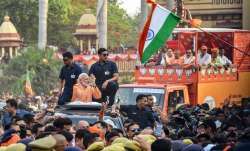 To a query on rupee, he said, the depreciation was because of speculations and not due to any radical change in the Indian economy. He said the measures taken by the RBI on liquidity front had a “a good effect” on the domestic currency. On the current account deficit (CAD), Chidambaram said in 2012-13 it was fully financed by the government. “I am going to do my best to ensure that we fully finance it (CAD) without drawing down reserves,” he added.